Imagine a catering event…a spread of finger sandwiches, pastries and cakes. As you deliberate your next target, a fly lands smack on the slice of smoked salmon peeping out of the sandwich you were just about to pick up! You decide to move on to desserts instead. Wow, that chocolate mousse cake looks divine! As you make your move, the frumpy man across the table lets out a huge ACHOO! And mumbles something about allergy season. OMG! Abort mission! There is no way you are going to eat anything on that table now. That spread of deliciousness has turned into a smorgasbord of saliva and mucus laden with viruses and bacteria! The radius of a sneeze is 15 feet! 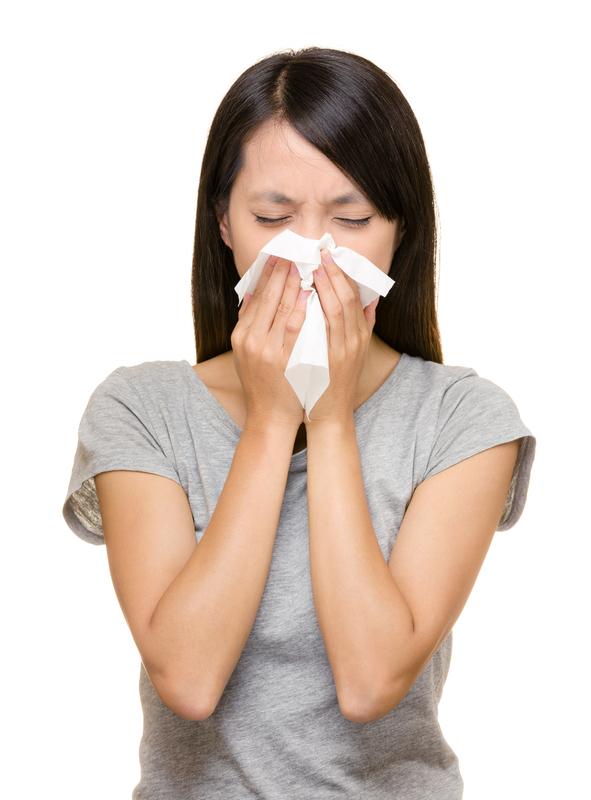 A sneeze carries roughly 40,000 droplets traveling as fast as 150 feet a second! Never be put in this situation again. Use Cambro’s Display Covers and trays to keep your desserts and sandwiches fresh and safe. Clear and virtually unbreakable, they come in many variations of rounds and rectangles with easy access or enclosed for total peace of mind. We’re showcasing a different product every day of the year. Most products will be highlighted in our social media channels and every so often we’ll post one on this blog.